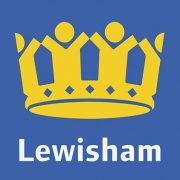 An upcoming singer-songwriter and producer from Lewisham has been named on the longlist for the BBC Sound Of 2014 competition. 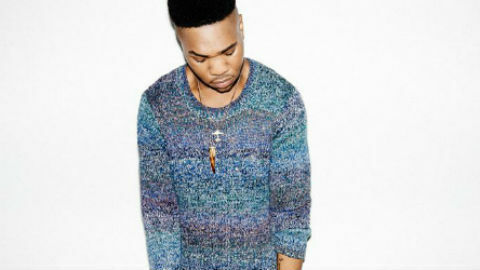 Uzoechi Osisioma Emenike, 19, known professionally as MNEK, joins 14 other acts in the running for the prestigious award. To date, the musician is yet to release any solo material, but has gained fame through song writing and production. He supplied guest vocals and received production credits on Hackney quartet Rudimental’s UK number-one album ‘Home’, released in April 2013. He was also involved with the production of number-one singles by Little Mix and Duke Damont. 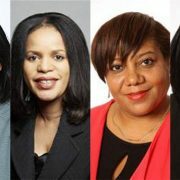 It is these collaborations that have led to the Lewisham star being described by the BBC as “one of the best connected men in the UK music industry” . Also included on the list is a graduate of Croydon’s BRIT School graduate Ella Eyre, best known for being featured on the Rudimental track ‘Waiting All Night’. Past winners of the Sound of… include Adele, Jessie J and Ellie Goulding. Both stars will find out if they are successful when the BBC Sound Of winner is announced on January 10 2014.